What Are The Possibilities Of Reducing Stretch Marks After Pregnancy? Stretch marks can be god awful things to have. However, just because you have been pregnant and have developed them, it doesn’t mean that you cannot get rid of them by fading them away. Stretch marks are not forever things. This is a fact that is very true. They can be faded away with the right kind of treatment. You just need to locate the right kind of treatment to help you achieve this for yourself. Buy creams and/or lotions that do contain? One of the ways to help you lessen the presence of stretch marks is with the help of some very good creams, or lotions that are designed for this purpose. Cocoa butter creams are truly one of the best choices when it comes to creams to treat stretch marks during pregnancy or after pregnancy. This is because cocoa butter cream has wonderful moisturizing properties about it. You should rub the cocoa butter on several times a day, to not only soften the skin, but also to drastically improve its moisture and the elasticity of it too. Shea butter is also an awesome choice for a lotion as well, because it contains the same kind of characteristics as does cocoa butter. Creams or lotions containing Vitamin E, emu oil, or wheat germ are also great choices. Does exfoliating the skin help stretch marks during and after pregnancy? Skin exfoliation is known to do lots of wonderful things for human skin. Therefore, the answer to this question is yes, exfoliating does indeed help stretch marks during and after pregnancy. The best products to use for skin exfoliation do include ground apricot pits, algae, and shells that are finely ground. You should not exfoliate any more than twice a week, as these abrasive products can either irritate or damage your skin. Homemade skin exfoliating remedies can also help. 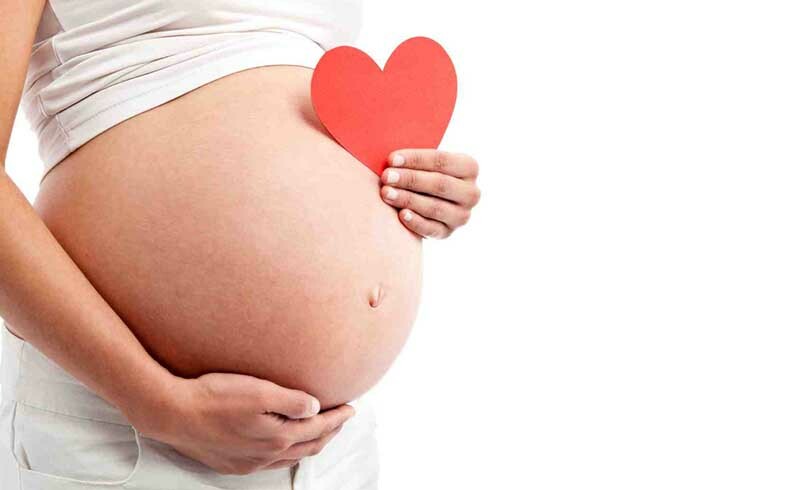 Are there ways to prevent stretch marks during pregnancy or after it? The answer to this question is a definite yes. One thing you can do is to have a diet that is rich in Vitamin E, Vitamin C, zinc, and silica. This can be done by eating lots of fruits and vegetables. Foods that do contain these valuable nutrients do help the skin retain its elasticity, and return to its previous shape after the baby is born. It is also advised to stay as hydrated as possible, and this can be done by one way, and that one way is to drink lots of water. Does pure aloe vera gel with the healing/fading of pregnancy stretch marks? Pure aloe vera gel is a very popular form of treatment for skin issues. It is also an excellent form of treatment for new pregnancy stretch marks. 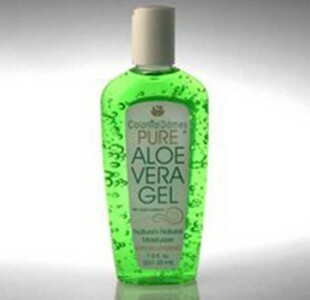 The pure aloe vera gel should be applied twice a day to the stretch marks to promote healing of the tears in the skin. If the stretch marks are older, they may not respond to this treatment right off but hang in there, and they just might begin to fade out after few months and this can reduce their appearance greatly. What type of stretch mark treatment should you use for your pregnancy stretch marks? The answer to this question is a very easy one. It is wisest to go along with the most natural of all stretch mark treatments if you are carrying a baby. This is because you don’t want to use a treatment that may prove to be not safe for you and your unborn child. So, with this said, the most natural of all ways is usually the best way. The very same can be said about after you give birth too. This is because you may be breastfeeding your baby and cannot do anything to endanger yourself and your baby from this aspect. The type of stretch mark treatment for pregnancy or after pregnancy stretch marks should be one that is not only natural but also very safe in delivery. Reducing the presence of stretch marks are something that is very possible after pregnancy. However, treatments can also be done while you are pregnant if only as a form of preventive medicine. Nonetheless, the kind of treatment you do apply for your stretch marks should be safe and natural 100%. Don’t settle for anything that can prove to hurt your health in any way. Top services for auckland carpet cleaning service and wellington cleaners click only here.